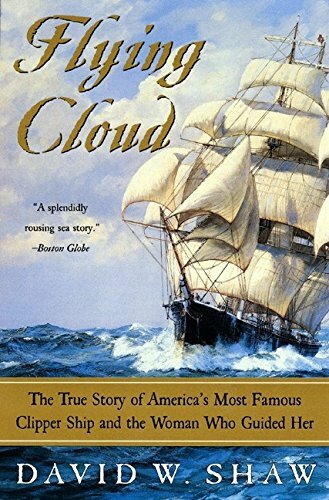 A fascinating account of life on the high seas at the height of the age of sail follows navigator Elasnor Creesy on the record-setting maiden voyage of Flying Cloud in 1851. Reprint. 15,000 first printing.